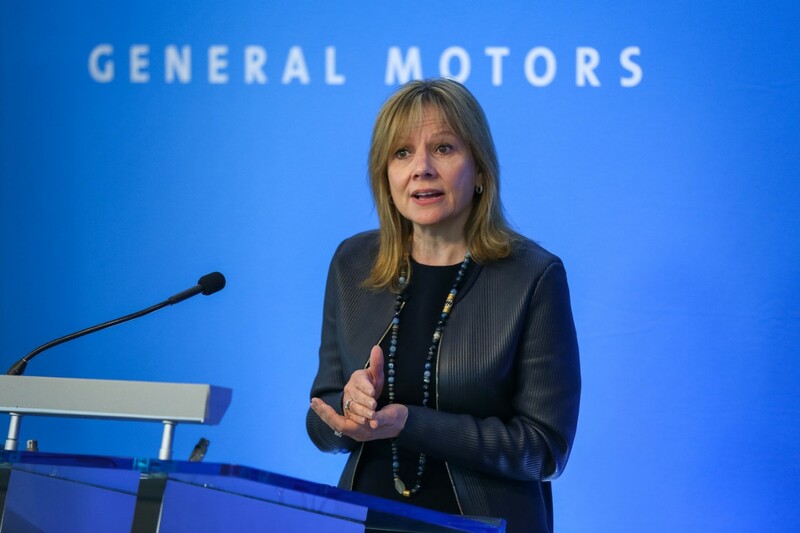 General Motors announced this week that it will idle five plants in North America as part of its plan to realign manufacturing capacity and cut costs. GM expects the cuts to increase automotive free cash flow by $6 billion by the end of 2020. Goldman analysts said that GM’s decision is a positive development for Tesla as the electric car maker may get into an agreement with GM to boost its production capacity in North America. While “we take no view on the likelihood of Tesla making a plant purchase, we believe the GM announcement was a positive for (Tesla) shares as it opens up another avenue (outside of constructing new capacity) to potentially purchase a plant for a lower amount,” the analysts said. How Tesla bought its Fremont Factory? Tesla is not new to buying old plants. Tesla bought the NUMMI plant, jointly operated by General Motors and Toyota in 2010 for a bargain price of $42 million. The price was so low because Tesla decided to buy the plant, but not the equipment. In addition to that, Toyota took a $50 million stake in Tesla and both companies agreed to cooperate on the development of electric vehicles, parts and production system. This could have played a role in reducing the price of the factory further. Tesla is close to maxing out production in the United States. Tesla’s is quickly approaching max production capacity the United States. Gigafctory 1, Tesla’s primary battery production facility, is slated to have an annual production capacity of 500,000 units or 9,259 units per week. Tesla’s max production capacity reached 5,000 Model 3s and 2,000 Model S and Model X per week at the end of the second quarter of 2018. The company expects to reach 10,000 units per week production capacity by the end of this year or early next year. At 10,000 units per week, Tesla will be pushing the limits of its production facilities in North America. 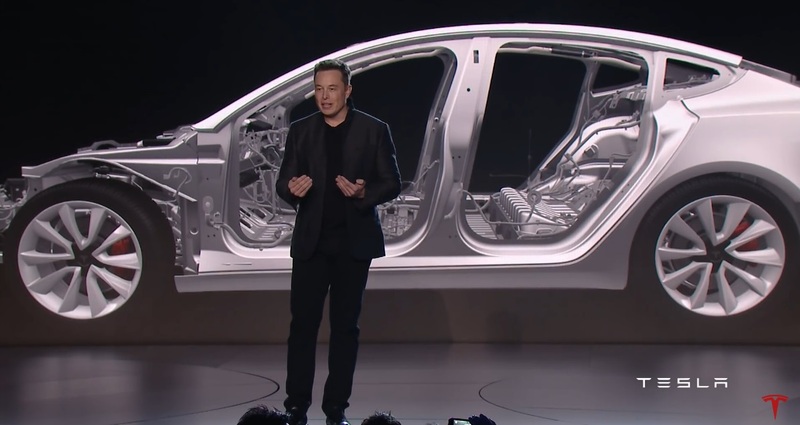 With the company gearing up to launch a pickup truck and compact SUV Model Y, two mass-market models, Tesla needs to find additional capacity in North America to build them. Tesla has two choices. The company has to build a new factory from scratch, which is an expensive and time-consuming process or buy an existing auto plant. For GM, idling a plant involves a long drawn out fight with the Union, but selling them to another company will help soften the impact of layoffs and help save some face. Unions have already rallied around the workers to oppose the decision. It’s too early to say that a GM owned to Tesla owned transition will happen, but the timing looks good for both the companies. One wanting to shed some capacity to secure its bottom line and other wanting to add some capacity to boost its top line. If jobs can be saved, then it’s one deal that both the companies should work hard to see it through. And of course, any help from the state will be much appreciated.